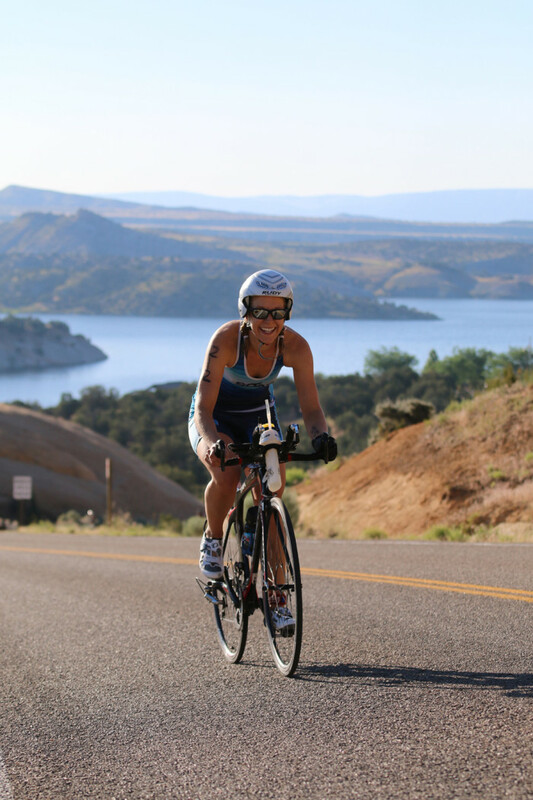 Cycling Utah’s May 2013 Issue is Now Available! 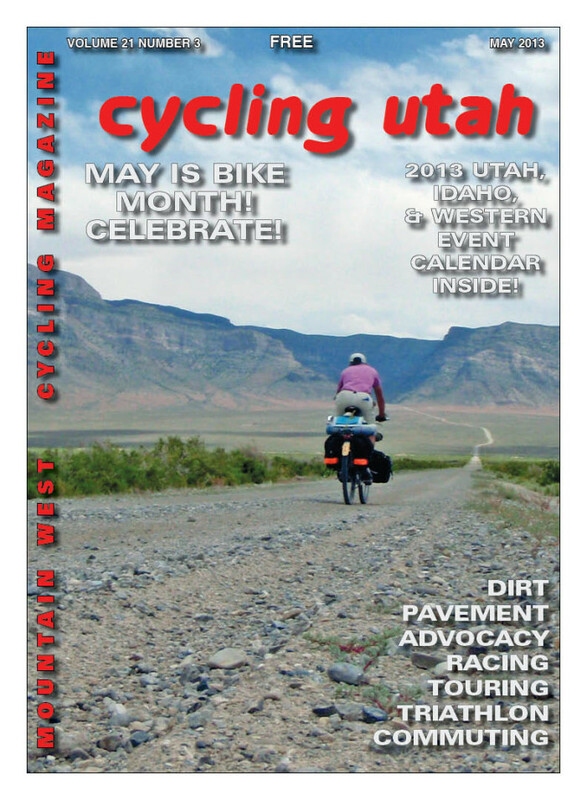 Cycling Utah’s May 2013 Issue is now available as a PDF (12 mb download), Pick up a copy at your favorite bike shop in Utah, Idaho, Wyoming, Nevada, N. AZ, or W. CO or other location! 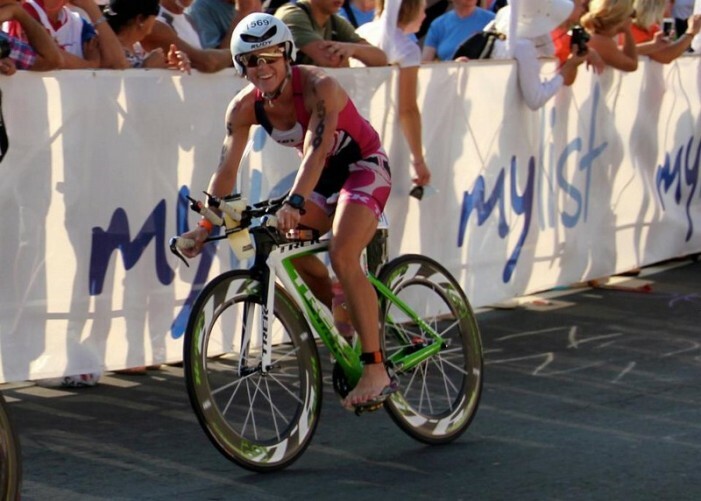 But Ali Black, a 37-year-old mother of four, is trying something new – she’s a professional triathlete and her first race as a pro was at Ironman Oceanside on March 30. 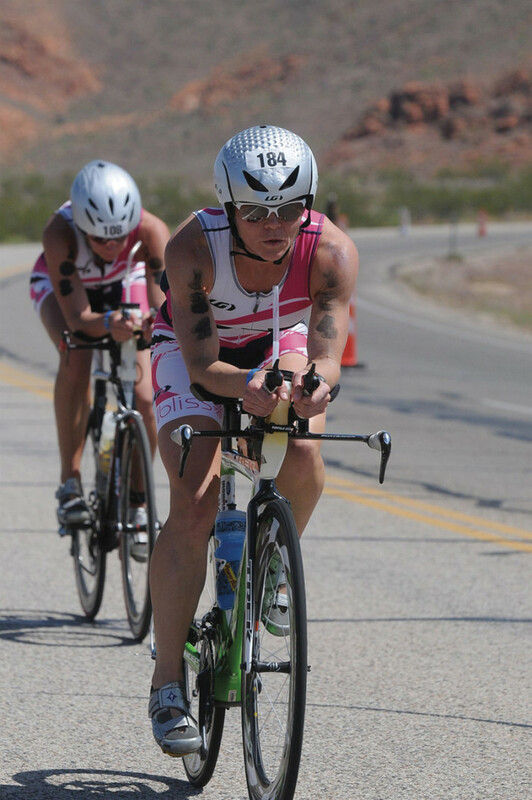 June 2011 – An early season start, a brutally rugged course and nasty reputation for being the toughest event in the series didn’t scare off nearly 1,700 triathletes who signed up for Ironman St. George.